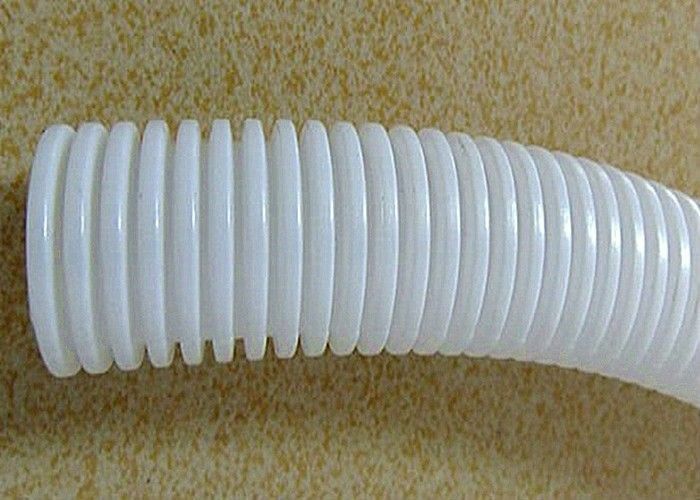 Plastic split Flexible corrugated electrical conduit pipes offers you wide range technical properties for your cable and wire management applications against not only mechnical damage but also the influnces of UV radiation,weathering and chemicals. 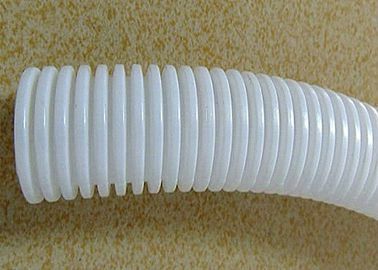 5 Please specify whether you want split loom or non split tubing. equipment, metor, electric locomotive and air-conditioner equipment, etc.